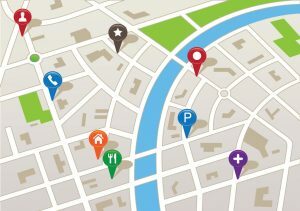 This guide lists all the possible local SEO strategies that work for the above three segments. List the SMB on the Google Maps and verify it. The Maps listing should have the business name, address and phone number to be legitimately verified. Other requirements include the website URL, a brief description of 50 characters and a longer description of 250 characters about the business, recent photos of the business premises, business operational category, and related keywords. If the local business is present in multiple places, add their details in the business page description. The purpose of Google Maps verification is to ensure business legitimacy for prospective clients and to offer credible information. Getting the local listing is a DIY process, or you can outsource this task. 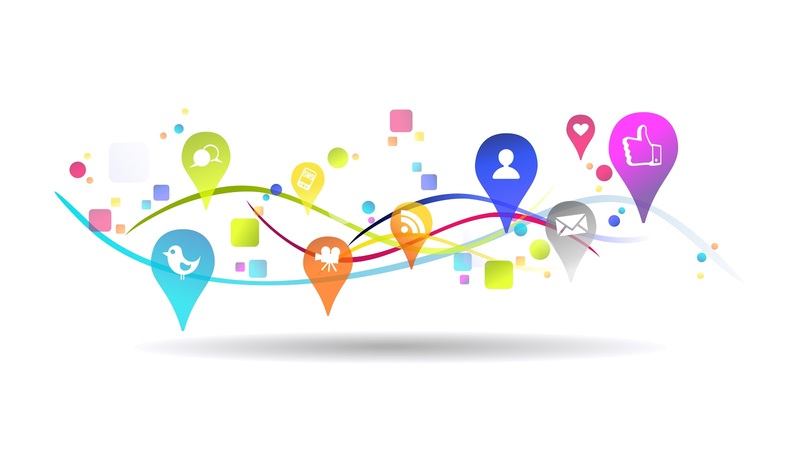 Apart from Google Maps, the SMB should be locally listed on other platforms such as Google My Business, Facebook, Yahoo! Local, Apple Maps, Bing Places for Business, MapQuest, Nokia, Yelp, BBB, TripAdvisor, Superpages, Angie’s List, Home Advisor, Foursquare and Thumbtack. Search for more relevant directories and start listing the SMB with accurate business information. The idea behind all these citations is to take advantage of the influence these platforms have and get the benefit of incoming leads and SEO link juice. On a side note, if the business is changing its location, never forget to update the local citations and directors. It will be a huge embarrassment if potential customers are unable to find you on the given address or number. Updating takes time depending on the number of existing citations. Any inconsistency can spoil the local search ranking. Keep the citations fresh by adding latest photos of the premises. All the business photos should contain location information, description and keywords. Images containing geotagged information help with rankings. Use an EXIF editor for this customization. Once the above citations are created and indexed, proceed with using data aggregators to submit the business. There are many data aggregators available, and among them, InfoGroup, Acxiom, Localeze, and Factual are recommended. The role of the data aggregators is to curate all the information about your SMB and make the information available for thousands of websites. Don’t forget to submit the correct business name, address, phone number and website URL. Note: You can use third-party services like Yext, Moz Local, Bright Local, Advice Local and Whitespark to outsource the local citations and business listing work. It works better because they have an agreement with various data providers/websites through which they can get your SMB thousands of local citations. 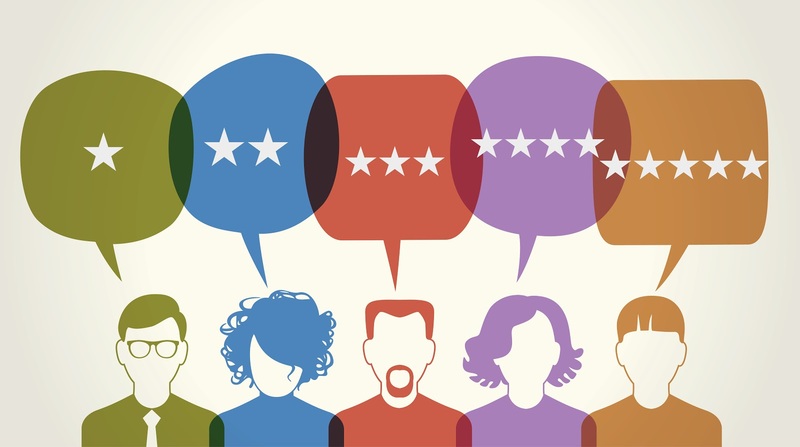 Reviews are the key to building customer trust, especially if the SMB is service-based. When users go to Google and search for a local service, the search engine will list all the available service providers and the ones with visible reviews will get a higher CTR. Encourage existing customers to leave reviews on platforms like Google Business Page, TripAdvisor, Capterra and other review curating sites. There are many companies that appreciate their customers who leave reviews by holding a monthly random raffle to distribute gifts as a token of appreciation. Again, it isn’t sufficient to request reviews. Follow it up with a dedicated support team who monitors those reviews and handles any issues that come up. All reviews won’t be positive. The negative ones need proper handling and resolution. You can manage reviews by designating an employee or two to monitor them. Utilise email newsletter campaign to request reviews, or if budget is an issue, you can outsource this activity to a reputed SEO company or consultant. Create various entry points for customers to leave reviews. Remember that you cannot copy paste the reviews posted on third-party websites on the business website. It is not allowed. Lately, Google has been giving more weight to reviews on third-party websites as they are considered more “authentic” and “valuable” – these help with local SEO rankings. Queries like “restaurants near me” or “hospitals near me” call for personalised search results. Lately, the rise in the “near me” search parameter prompted SEO consultants to improve the search ranking of an SMB. Google Reviews, Google My Business profile views, the percentage of website backlinks with anchor text, and backlinks with the city in anchor text are some of the “near me” local SEO ranking signals. The relevant website pages should have the “near me” phrase in the title tag. Consider this mandatory if the SMB has a dedicated Store Locator option. Improve the website copy. Add “near me” and its variations on the website content. For example, “the Melbourne city is nearby” or “we are located near the airport” works for on-page SEO. City landmarks, venues and popular locations can be added, if relevant, on the web page content. If the SMB is located in multiple areas, consider adding a separate web page for each business location. This way all the individual pages can be optimised for that geographical area. Ask the SEO team to build backlinks to the individual location pages with the “city name + keyword” anchor text structure. Start with these four “near me” optimisation technique. You will see the difference in local SEO ranking. 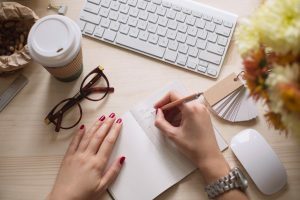 Invest in an experienced and dedicated content writing team to write on the company blog. Create a content strategy where the blog publishes articles, images and videos about the local area. A mistake that businesses usually make by writing about their services or products repeatedly on the business blog. A better way to create brand visibility is to write about the local areas and boost the content on the social platforms. Slowly and steadily, people will form a perception about the SMB, and you will successfully create a brand recall factor. A certified Chartered Accountant we knew created a company blog, and the team would post content about business laws, government updates, policy issues and other problems daily. The posts would be shared on social platforms. In few weeks, the campaigns started giving returns in the form of people interested in hiring the CA services. Similarly, think of a content strategy for the SMB and prioritise it. This will also help to improve the backlink profile. An alternative to this strategy is to purchase an existing popular blog containing the kind of content you want. It could be a news blog or a hobby blog or a blog dedicated to any professional interest. You can approach them with a buyout offer. Ever since Google’s September 2016 Possum update, the emphasis on local links has returned. As a local SMB, divert the focus on acquiring localised links from local volunteer opportunities, local sponsorships, event participation, banner ads on local sites and more. Increase the number of local links. If your SMB is operational and relevant for citizens in Melbourne only, does it make sense to acquire a substantial number of links from Canadian websites? Think! Use Majestic SEO to analyse the link profiles of the competitors and create your local link building plan. Endless literature is available on the Internet expounding the importance of website loading speed. Numerous case studies and whitepapers prove that the ideal page loading speed should be less than 3 seconds. Beyond that, businesses lose customers. It is of paramount importance to customise the loading speed for mobile users and don’t forget, loading speed is a known search engine ranking factor. If the present web host is slowing down the website speed, consider moving to a new host or use a CDN service. Even if the SMB business website isn’t collecting personal information of visitors such as credit card details, moving the entire website to SSL secure server will bump the search ranking. Google considers the HTTPs a search engine ranking factor and those who shifted to it have seen a marked improvement in their search value. Once all the local SEO activities and strategies are implemented, verify everything with a local SEO audit to ensure all the aspects were taken care of. Audits would include link quality check, on-page SEO quality compliance, local citation audit, NAP data embed verification, checking review platforms availability and anything else important for the business. Either do this in-house or outsource it to a reputed agency. Hiring an agency makes sense as they would bring a third-person perspective to the whole local SEO setup.